2 Bedroom Flat To Rent in Esher for £1,500 per Calendar Month. 0% Admin feesA very spacious two bedroom apartment in a converted period building located within easy walking distance of Esher High Street and Shops. 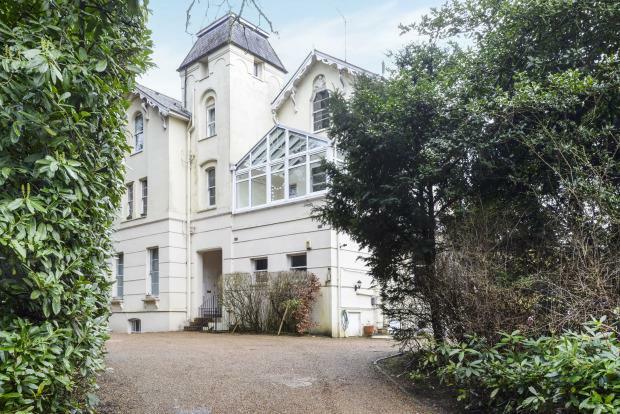 This apartment is offered in excellent order with two very large double bedrooms with an elegant reception room overlooking the gardens. Pine Trees is a large detached building set back from the Portsmouth Road. The property is within a mile of Esher high street which offers an excellent mix of shops and restaurants. The larger towns of Guildford and Kingston are both close by. For road users there is very easy access to the A3 and M25 and the train station in Esher will take you into London Waterloo in 23 minutes.